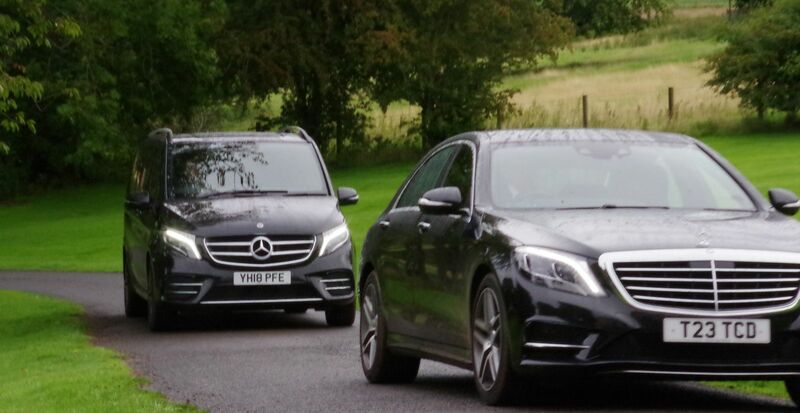 At Transvercia Chauffeur Drive we offer luxury chauffeur services in Edinburgh and Scotland. We offer a discrete personalised service for individuals, executives and VIPs. Our customer service is outstanding and that is why we have so many clients recommend us and return to use our services. Transvercia Chauffeur Drive is an established chauffeur company and has been providing unbeatable service since 2003. We offer a range of chauffeur driven services including executive travel, airport travel, sporting events. 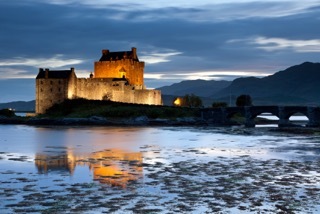 Very popular with both national and international visitors are our chauffeur private tours of Scotland. Transvercia is a name you can trust to keep you safe and comfortable throughout your journey. 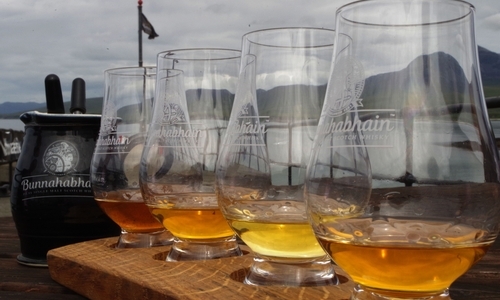 Our private tours of Scotland are very popular with national and international visitors. Our chauffeured tours provide amazing luxury coupled with fantastic scenery and interest. We specialise in executive travel within Edinburgh. 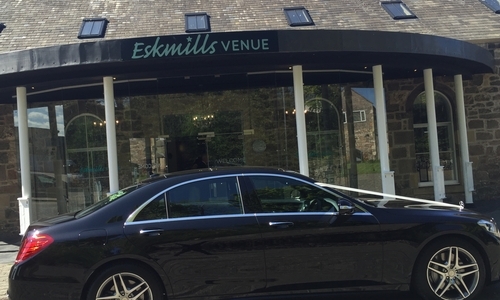 If you require executive cars to take you to investment road shows, conferences or events whilst in Edinburgh, we can provide the service you expect. Transvercia Chauffeur Drive specialise in luxury wedding cars in Edinburgh. As you would expect from us, our service is first class. We understand that this is your big day and we will try and make it one to remember. Avoid the trouble of catching a taxi, paying parking fees or taking a bus. 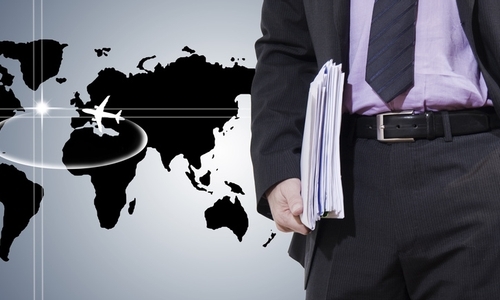 Let our first-class luxury chauffeur hire service take you to your vacation or business destination in style. Our professional chauffeurs are well-dressed, well-trained and dedicated to making your journey comfortable, quick and trouble free. We will make Scotland feel like home. With the sporting confidence of a company in the business of delivering miracles. With his effortless expertise and attentivness, Bruce Coates transformed our wishes over a crescendo of days into an improbable confection of Scotlands finest treats. Monique Sinmao, New York City.